Genshi Media Group Founder and Director, Craig Anthony Perkins, has been asked to be part of a panel discussion of iPhone Filmmakers at the upcoming 2012 Macworld. They will be showing the past winning films from the iPhone Film Festival followed by a question and answer period. In addition, Craig has also been asked to shoot a new short film to World Premier exclusively at Macworld. 600 media outlets will be in attendance along with 25,000 attendees. 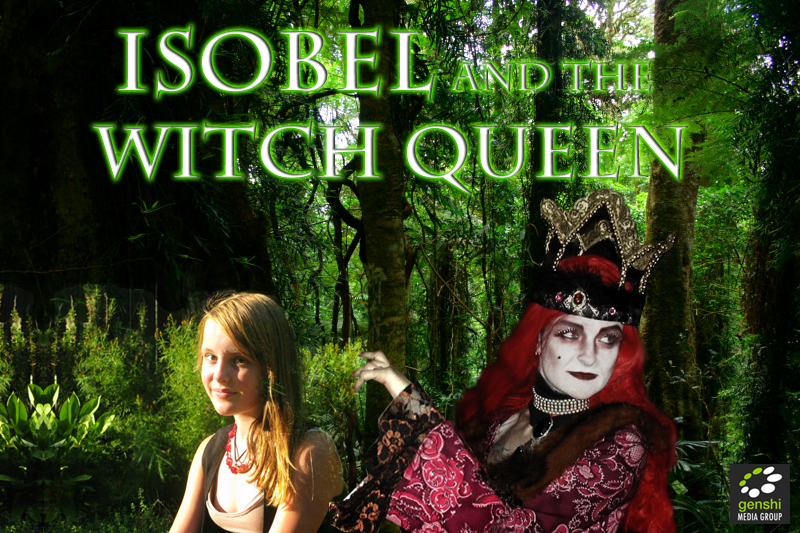 The story for this approximately 12 minute fantasy/fairy tale short film, entitled Isobel And The Witch Queen, has been written and we’ve recently acquired four of the main actresses as well as an art director and costume designer for the film. We will be casting shortly for additional supporting actors, performance artists and puppeteers (to play the various forest creatures and fairy folk.) We will be shooting this up in Portland Oregon, primarily at the Witch’s Castle in Forest Park and at a couple of other secret locations. This will take some small funding and sponsorship so we are looking for Executive Producers who would be willing to invest in this project. We will also be needing a Visual Effects Artist/Supervisor (L.A. or Portland) a Sound Mixer/Boom Operator (Portland) and Gaffer/Lighting Technician (Portland). 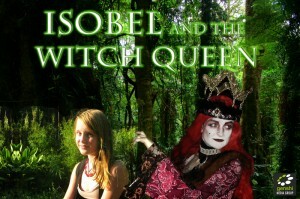 Craig will of course be Writing, Directing and Editing this, but may be looking for a composer as well. Macworld will be announcing this in October. This will be an amazing opportunity for all involved as this will be getting more exposure than most film festivals. Any Investor/Executive Producer invloved with this project should see the huge potential in having their name attached to something that will be getting this much media coverage (with the extra benefit of not having to compete with thousands of other entries like at a typical film festival.) There are also a couple of other surprises regarding all of this which can’t be mentioned quite yet, but needless to say, this is a huge opportunity for anyone associated with this project.